This is a long overdue review of Pyo Pyo, one of my favorite restaurant in Fukuyama. My visit recent visit to Shikiko reminded me that I had never written about this fine Taiwan restaurant. I’ve driven in front of Juu Hachi Ban ramen shop for 3 years before trying it. 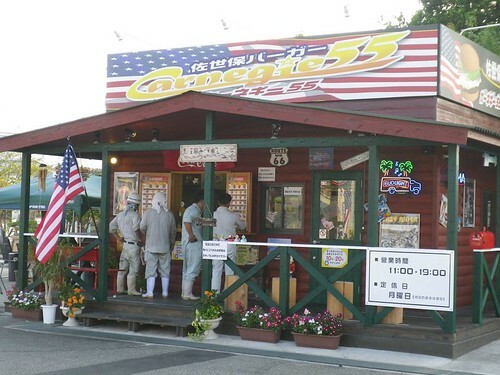 The shop is located on route 313 in the center of Fukuyama city. I found this shop listed pretty high up on a Japanese ramen website, so I decided to give it a go.